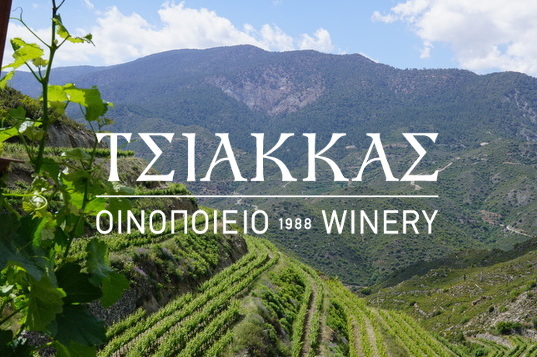 The culture of wine has newly shaped actual generations of winemakers to renew its connections to Cyprus ancient soils, rare varieties in search of new wine expressions and sensations. 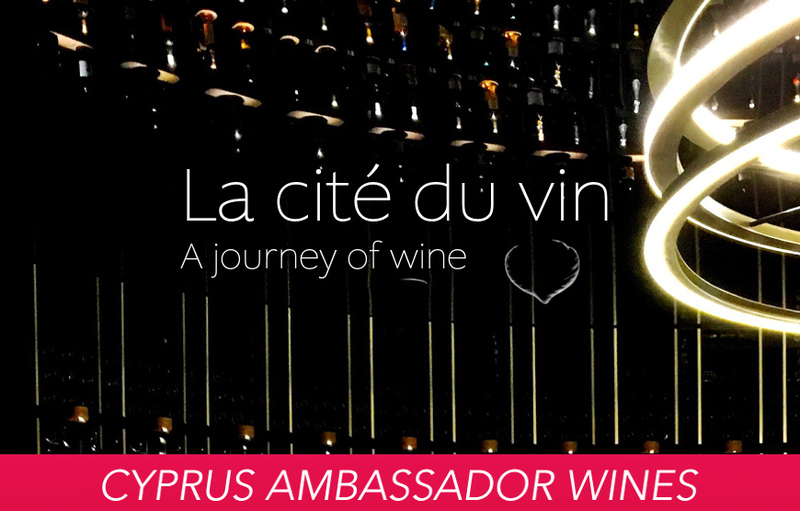 *The Cyprus Ambassador Wine Program, a collective initiative in participation with la Cité du Vin. 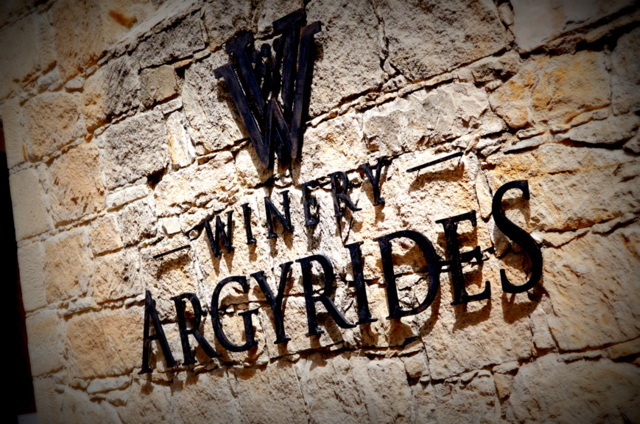 Dedicated to proprietary estate wines, expanding taste with local and international grapes. 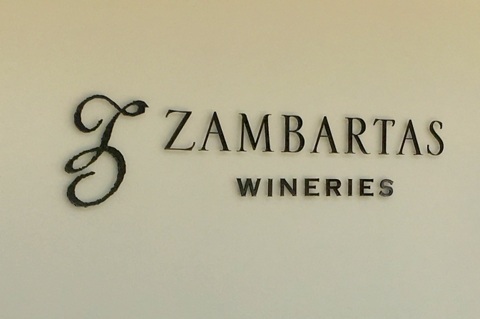 An old and wise hand at the helm of a balanced portfolio of characteristical wines. 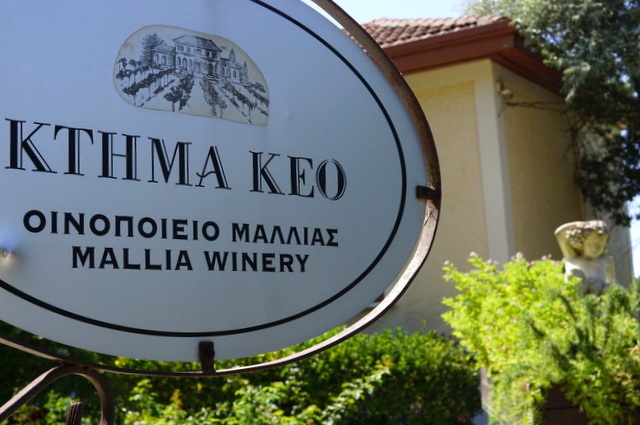 Modern winemaking aiming for balance with quality Cyprus wines made more accessible. 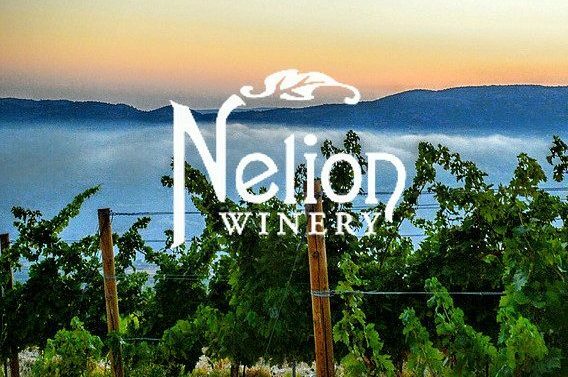 Pushing the limits of local varieties while building an appetite for wines with character. 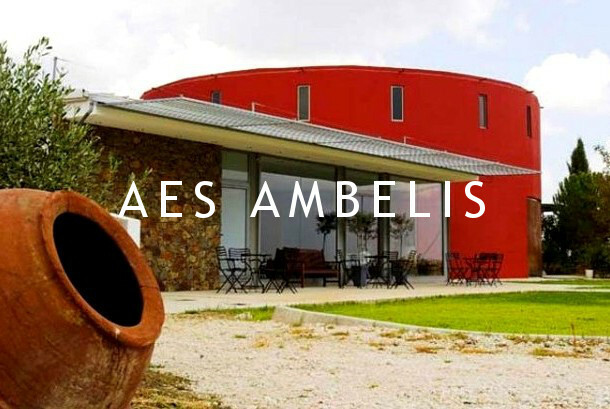 Altitude and leading winemaking respecting vineyard limitations and soil qualities. 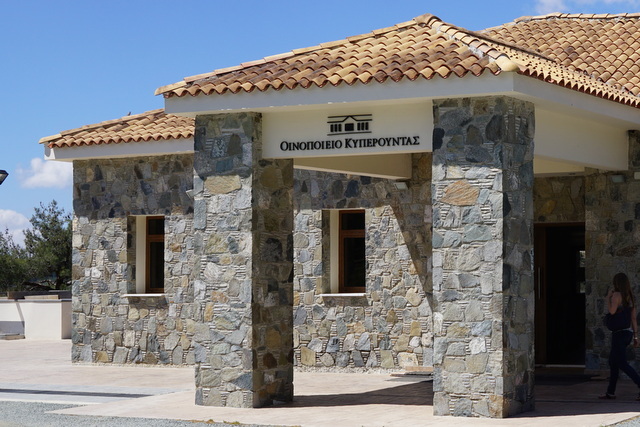 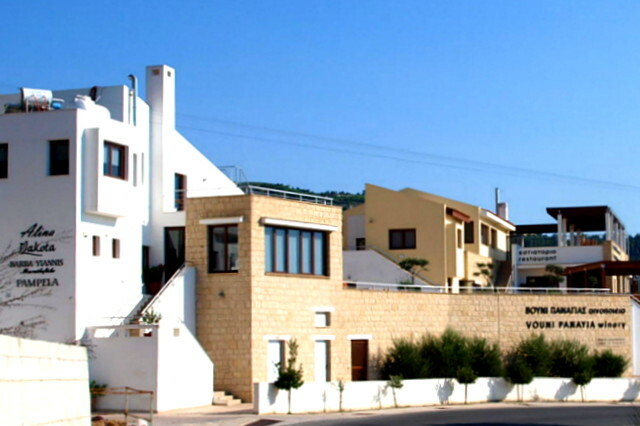 A modern look towards winemaking and preservation of endemic varieties on the island. 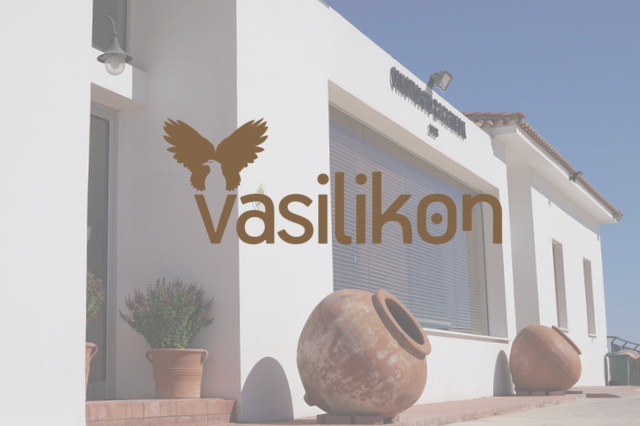 River inspired wines, amountain viticulture respecting vineyard and characteristic varieties. 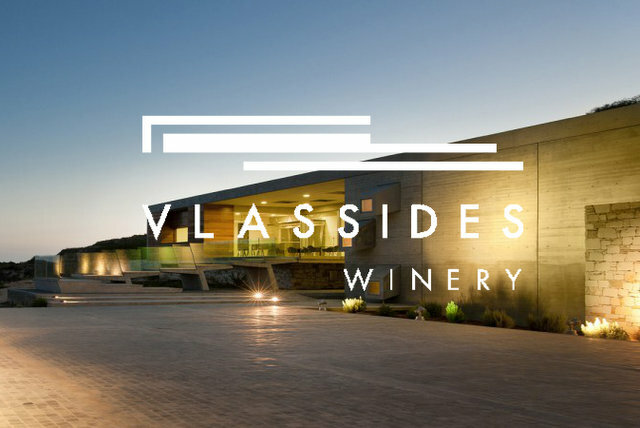 Altitude Plateau vines cooled by sea winds, force to an inspired woman driven winemaking. 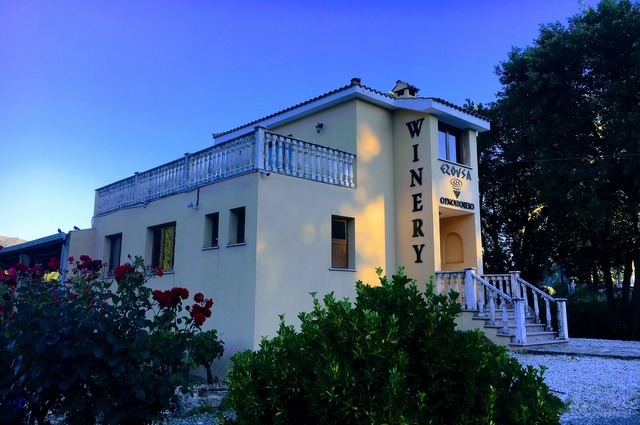 Wines crafted at altitude borne out of love of nature and endemic grapes.